Daily 7:00 a.m. - 5:00 p.m. 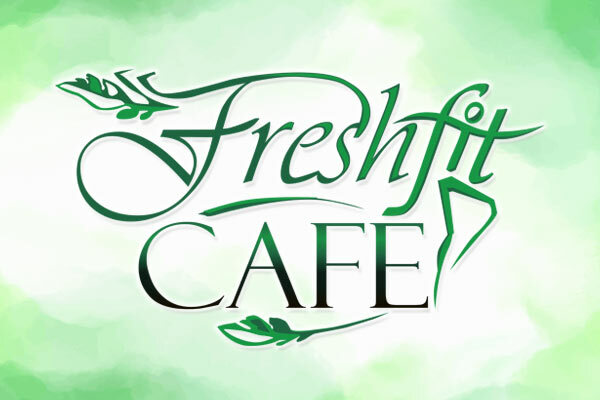 Welcome to Freshfit Cafe, the Outer Banks newest health-oriented cafe and juice bar located in Nags Head, NC. Serving breakfast and lunch daily, our goal is to help make it easy for you to meet your fitness goals by providing healthy and delicious meals. We are nutrition-oriented and health-focused and want to help you eat better, increase energy and reduce stress. Our Nags Head restaurant and juice bar is located on the Nags Head-Manteo Causeway, offering health-focused dining in a relaxed waterfront setting. Grab a coffee or fresh juice, or join us for a full breakfast or lunch. We’re also available to answer your questions about diet and nutrition – and we are happy to do so! Get your Outer Banks health food fix at Freshfit Cafe in Nags Head! At Freshfit, we don’t just serve up balanced breakfasts and lunches. We also have organic coffee, espresso, a full juice bar, detox drinks and smoothies. If you have special dietary needs or restrictions, we have you covered there too. Our menu can accommodate vegetarian, vegan and gluten-free diets. And as our name suggests, we use only the freshest ingredients including local seafood, seasonal fruits and vegetables, and clean proteins. We also have a kids’ menu available. Next time you’re in search of a Nags Head breakfast or lunch, join us at Freshfit Cafe for a memorable and healthy meal in a casual, waterfront setting. We look forward to serving you. Healthy eats, coffee and juice bar in a casual waterfront cafe. Fresh and healthy dining in a casual waterfront setting. Freshfit Cafe offerings include local seafood, lean proteins, seasonal fruits and vegetables, organic coffee, a juice bar and smoothies, plus a kids' menu and healthy desserts. Vegetarian, vegan and gluten-free options are also available.